Pat Pen vapes all start with only the highest quality weed and trim. 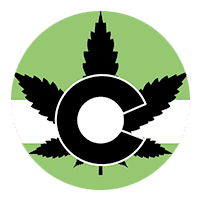 Some cartridges are available in strain specific options while others are a perfect combination of strains to get you the high that you desire. Pat Pen stands by a purity pledge to never use fillers or thinning agents. 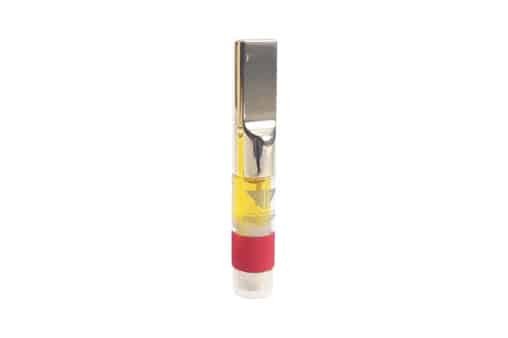 Each cartridge is filled with 100% CO2 hash oil with terpenes so you know you’re getting the cleanest, best tasting vape.